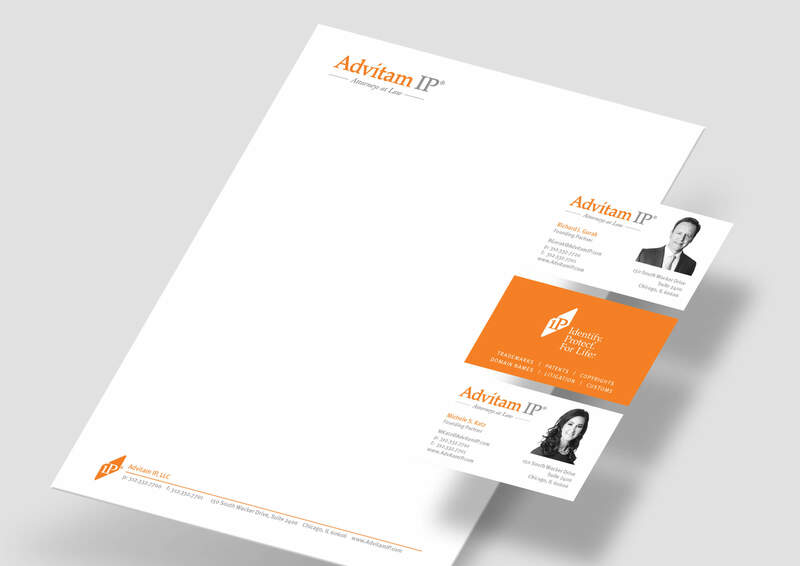 Advitam IP named their boutique intellectual property law firm after the Latin ad vitam, “for life”, because they help protect their client’s assets for the long term. We had the honor of helping the firm build their brand from the ground up, beginning with their logo and stationery materials, tagline, logo guidelines, website, social media presence, social media posting, and have continued to support their marketing efforts over the years. It’s exciting to work with this growing firm doing business globally because they’re always willing to do something creative and different! 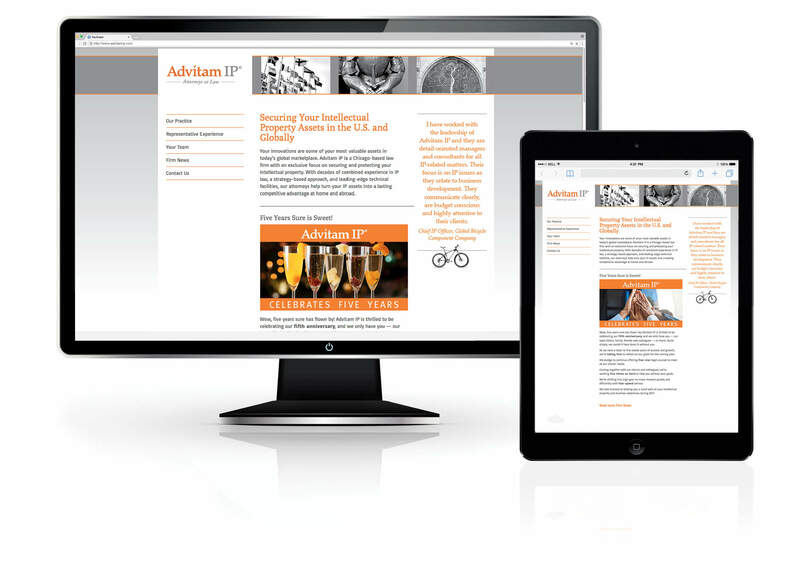 Each year, Advitam IP creates a special holiday greeting and shares it with the firm’s contacts around the world. For the past two years, we’ve created videos to celebrate achievements from the past year. Want to collaborate to build your brand?